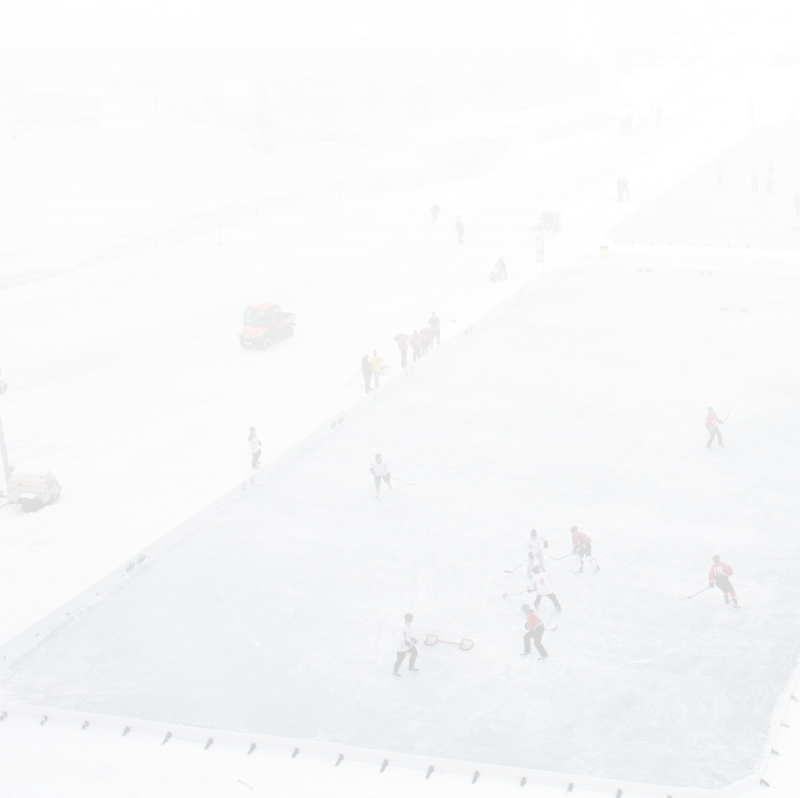 Now that you have your backyard ice rink liners, sideboards, and brackets, it's time to think about what other ways you can have fun next winter. Backyard ice rink accessories are a great way to make hockey games more enjoyable and take the edge off of competitions. Since 71% of youth sports players say they would not care if no score was kept for their games, let's look at some bizarre and offbeat ways to spice up backyard hockey scrimmages. While not exactly the first thing that comes to mind when brainstorming backyard ice rink accessories, dry ice can make for a much more mysterious game. The constant fog produced by dry ice will shroud the rink surface in shadows, providing the opportunity for stealth plays by both teams. Be aware that your kids are going to lose the puck a lot if you do this. Still, this just adds to the light-hearted nature you are attempting to cultivate. Since it's the beginning of spring, you can either wait until next season, or you can get some dry ice anyway. You know, for science. Talk about light-hearted … Disco balls are icons of frivolity. If your children ever get a chance to play a game at night, a disco ball will just make it better. As a bonus, you can keep the disco ball set up after your kids go to sleep and use it as nostalgic lighting for you and your significant other to skate beneath. Okay, this one is a stretch, but picture it! Each time one of the teams scores, you can launch a massive firework. Even better, whenever nobody scores for a long time, liven up the game by sending explosives skyward. Plus, fireworks are enjoyable any season. Warning: fireworks are dangerous and should not be handled by children. Youth sports are supposed to be a fun and low-pressure way to get kids active in their free time. Too often that is not the case. Bring the fun back to hockey with some slapstick antics and backyard ice rink accessories next season.